Looking to participate in a sport that requires skill, fitness, strategic thinking and the desire to play as part of a team? 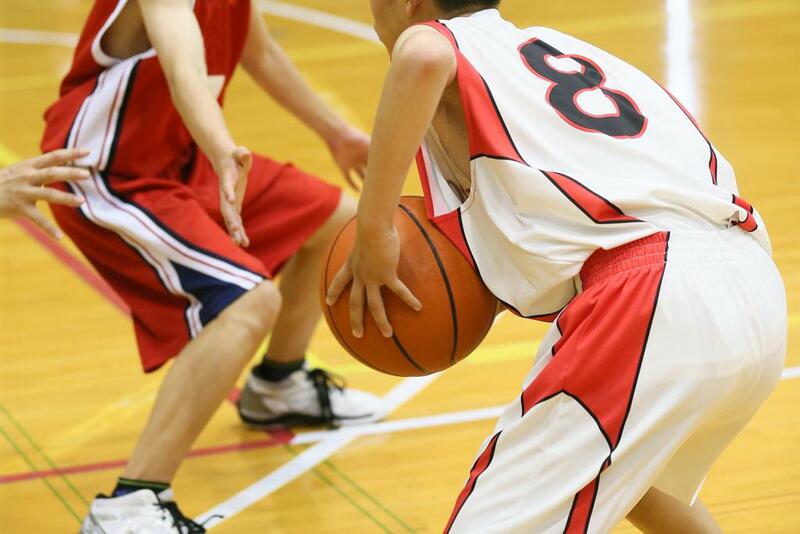 Whichever level you play at, basketball can enhance your life by improving fitness and coordination. Whether you are looking to participate casually or competitively, you'll find our organization to be a great place to learn new skills and meet new friends. Interested in becoming a sponsor of Wilmington Tigers Basketball? Want to participate in your local community? Become a sponsor for Wilmington Tigers Basketball and support youth in your area. ©2019 Wilmington Tigers Basketball / SportsEngine. All Rights Reserved.